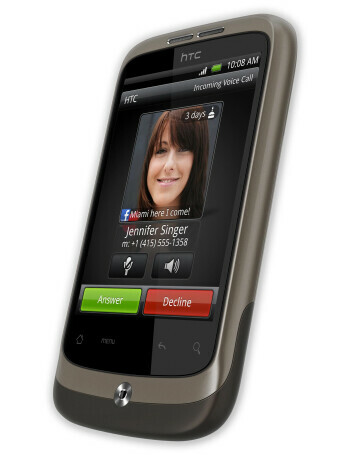 HTC Wildfire comes as a more compact and budget-friendly version of the HTC Desire. 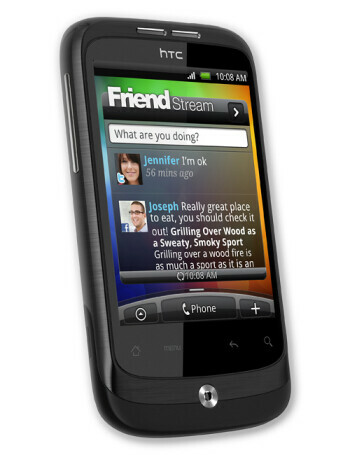 On the hardware side of things, the HTC Wildfire is not as spectacular as the Desire, but then again, it isn't meant to be. 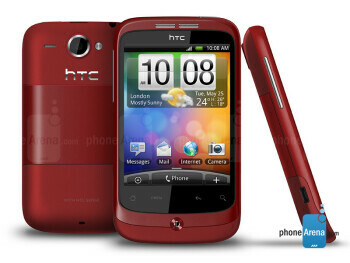 It sports a 3.2-inch QVGA capacitive display, 5-megapixel camera with autofocus and LED flash, 3.5mm jack and microSD memory expansion. 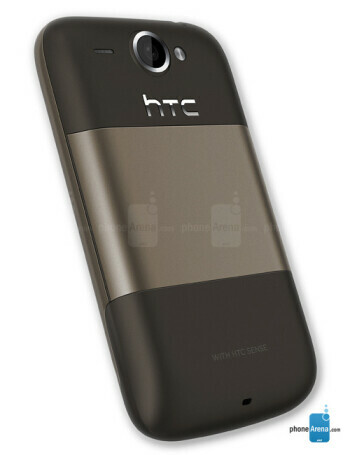 The processor inside is a 528MHz Qualcomm one.